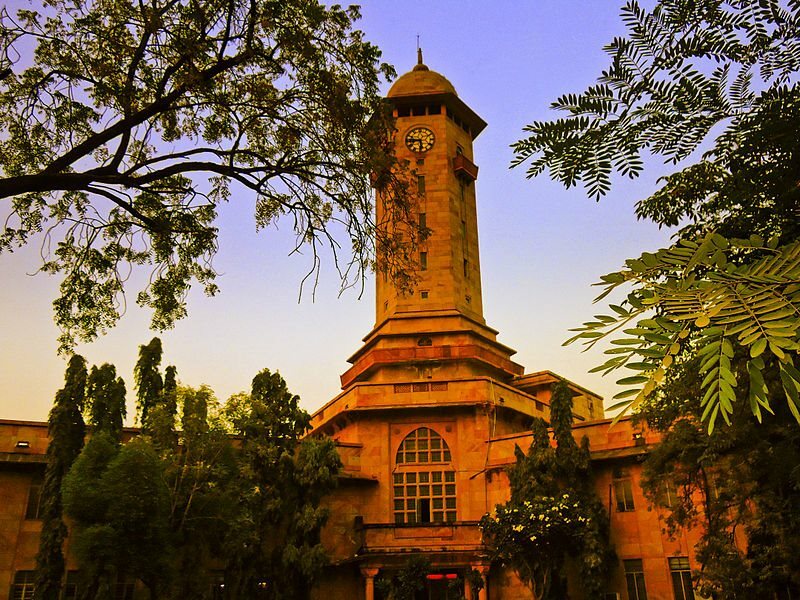 Established in 1949 under the Gujarat University Act, the Gujarat University is the largest and the oldest university in Gujarat. The idea to establish a university was recommended by many leaders, but the seeds of inception was laid down by Shri Sardar Vallabhbhai Patel. The university is rapidly embracing digitalisation across the campus to impact education using modern techniques. It has organised more than 200 seminars, symposiums, workshops, conferences, training courses, expos, trade fairs etc.. It has a state-of-the-art convention centre with three exhibition halls to cater the needs from social, academic, industrial organisations to organise academic and industrial summits & conventions. With a vision to establish deep roots of knowledge, Gujarat University continues to develop & transform India with the power of education. Gujarat University Convention and Exhibition Centre, a commitment which was created to embrace the future, create a platform to inspire & aspire and to be the centre for trade & commerce.